Check out our Booking Information for rates and program availability. Use this form to request a program booking at the Beaty Biodiversity Museum. You will receive an email confirmation when you submit this form. If you do not receive a confirmation email, your form was not successfully submitted; please try again or contact bookings@beatymuseum.ubc.ca. 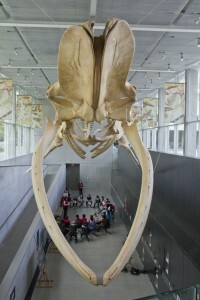 Museum Led	Programs are only offered	at the stated	times,	no exceptions. Please	select one of	the listed times. Please select a time for your Self-Led group to visit. Note that the museum is closed Mondays and Stat holidays. Please select a time for your Self-Led group to visit. 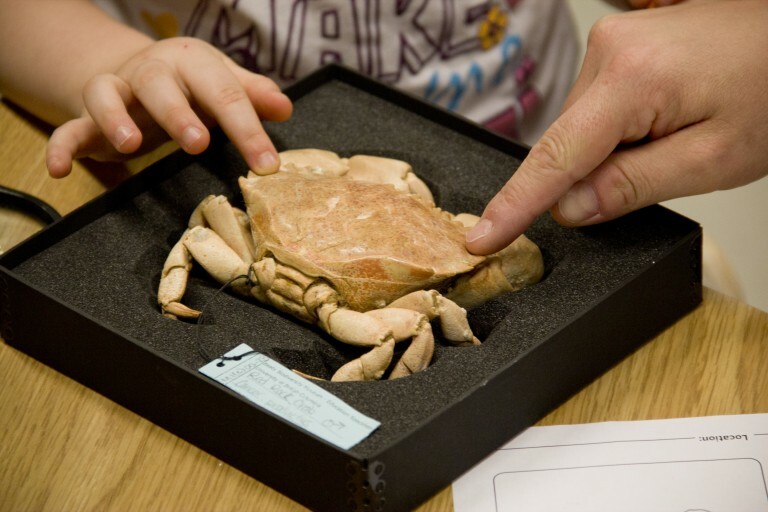 In certain circumstances the Beaty Biodiversity Museum is	able to offer non-profit, charitable organizations and	inner-city, low	socioeconomic schools within the Vancouver School Board	discounted rates	(maximum 25%) on top of	the	stated group	program	rate. Funds allocated for these	initiatives are limited. If you feel your group	qualifies	for	this	discount, please identify in	the	box	above. Please provide any information, questions, comments, concerns or suggestions you (organizer)	would like to share with the	Beaty Biodiversity Museum. I (Organizer on behalf	of the Group), have read the Terms	and	Conditions listed on the Booking Information page. Take a look at our Educator Resources for things to do before, during, and after your visit.